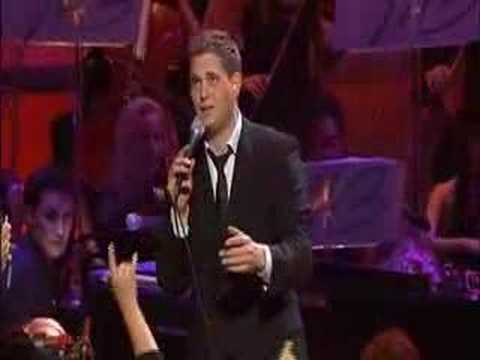 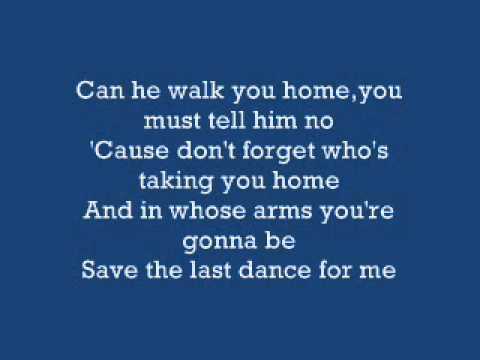 Michael Buble - Save the Last Dance For Me -LIVE. 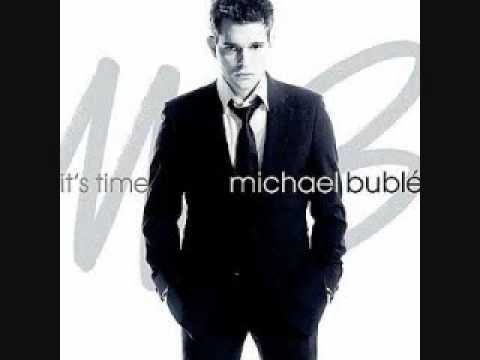 "Michael Bublé-Save The Last Dance For Me", sound recording administered by: WMG. 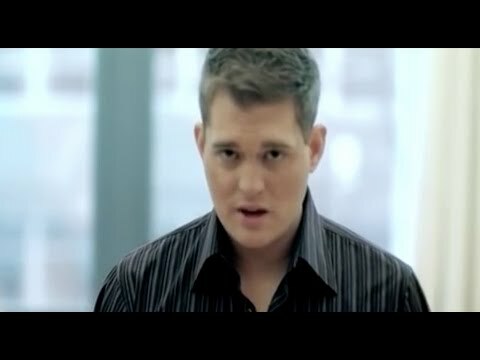 Michael Bublé - 'Save The Last Dance For Me' Dancing With The Stars Season 2 Week 7 Febuary 16, 2006 Alec Mazo and Edyta Sliwinska.